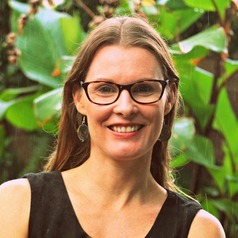 Adele is a PhD researcher at University of Sydney's Department of Government and International Relations, and a member of the Sydney Democracy Network. She specialises in the fields of political sociology and political theory. Her doctoral research uses a historical study of democratisation and the middle classes in the Philippines to challenge core assumptions in contemporary democratic theory and to develop the concept of 'democratic ambivalence'. She has written on Philippine politics for the Australian media. Previously, she worked in international justice advocacy and was director of NGO Jubilee Australia.